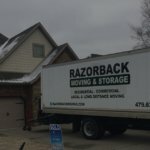 For most people, moving means renting a moving truck to transport belongings from an old home to a new one. 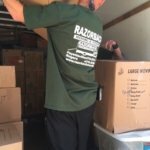 Driving the moving truck can be difficult enough, but some individuals make this task harder on themselves because they do not properly load the truck. 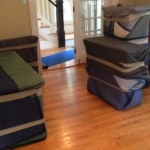 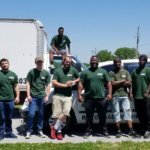 Since moving trucks may be difficult to pack and drive, many individuals choose to hire professional movers instead of undertaking this task themselves. 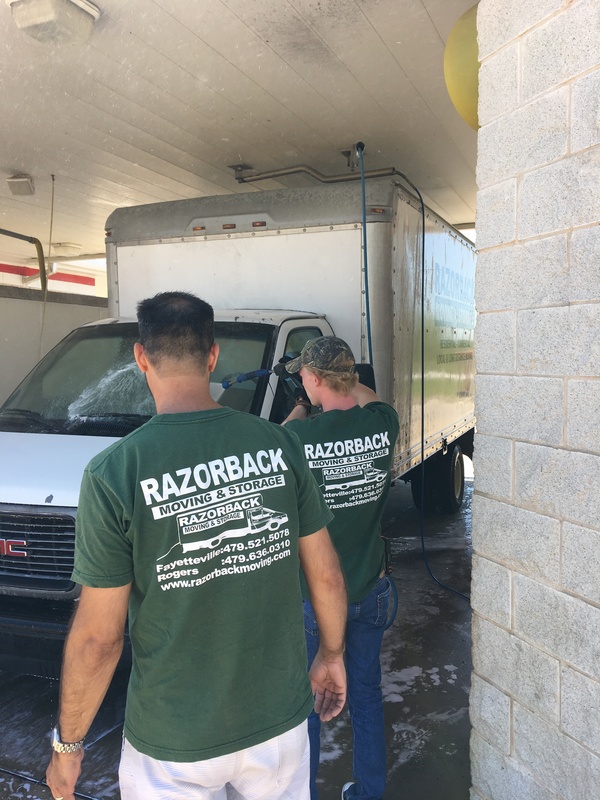 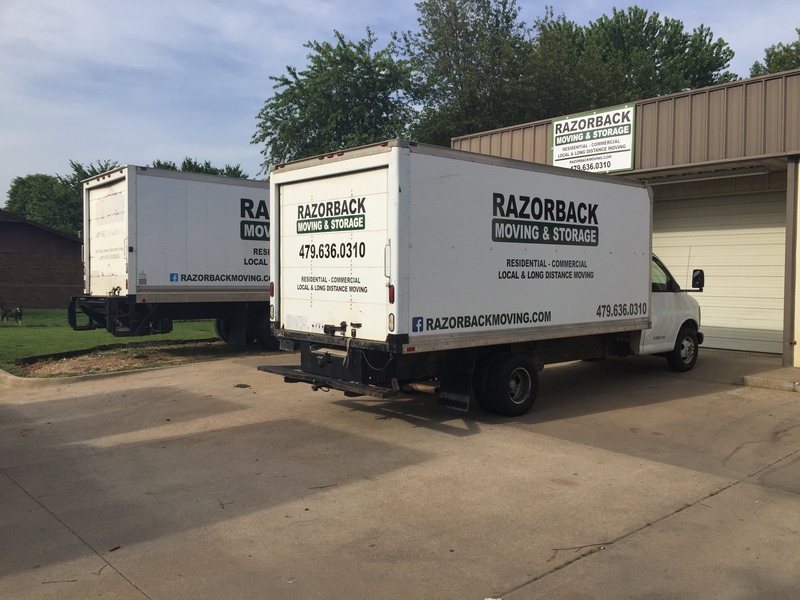 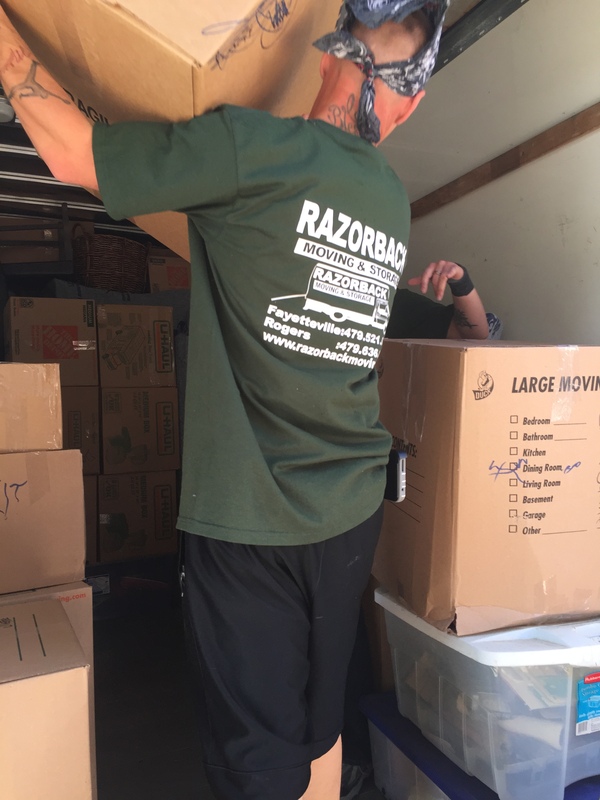 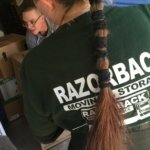 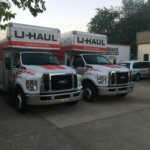 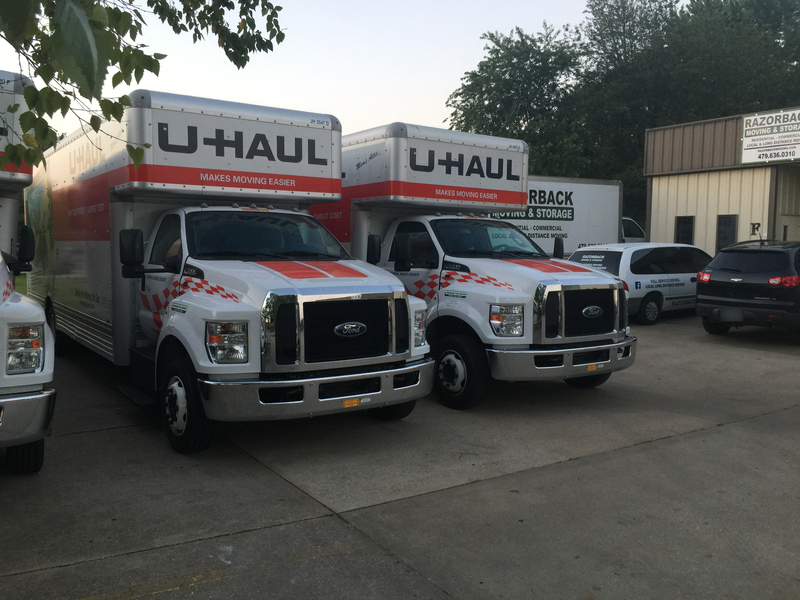 If you are moving soon, contact the Northwest Arkansas moving company Razorback Moving & Storage at 479-636-0310 to learn more about our services and rates. 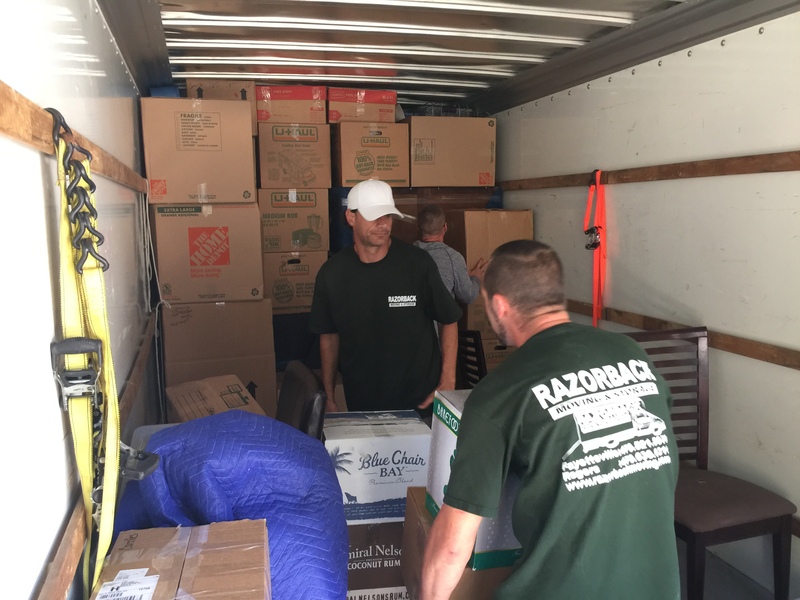 Properly packing a moving truck is essential to making a move easier on yourself. 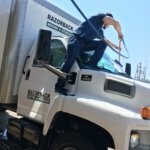 Even weight distribution makes the truck easier to drive and handle, while strategic loading can reduce the risk of broken belongings and can speed up the unloading process. 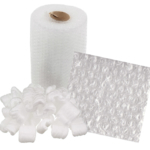 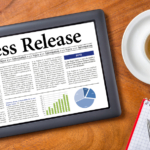 These can be difficult and time-consuming tasks. 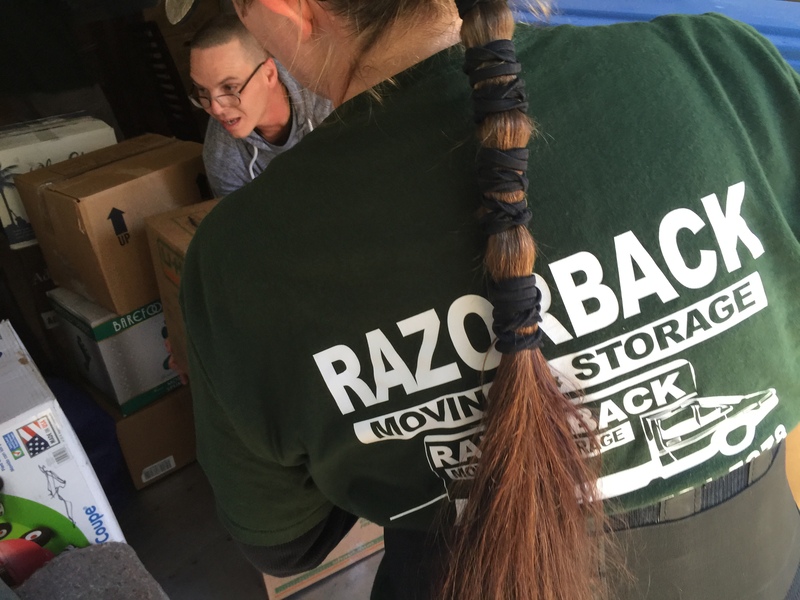 If done incorrectly, you risk damaging your belongings and valuables. 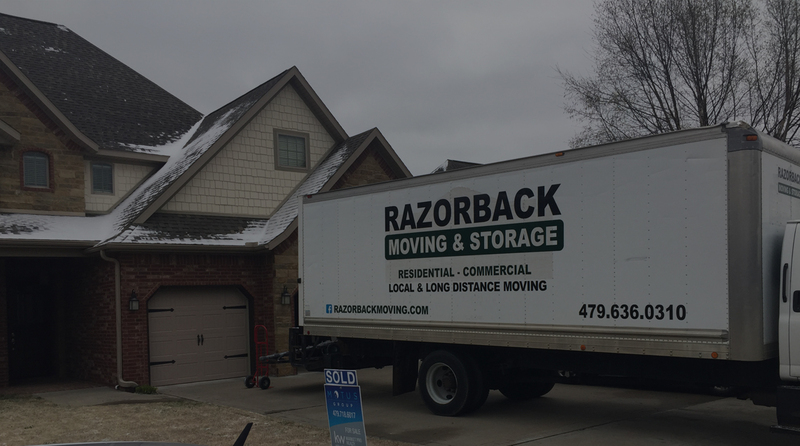 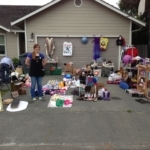 As such, you may be better served hiring an Northwest Arkansas professional moving company to help you relocate. 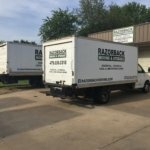 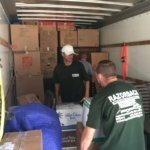 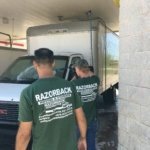 The Northwest Arkansas professional moving company Razorback Moving & Storage is committed to making your move successful. 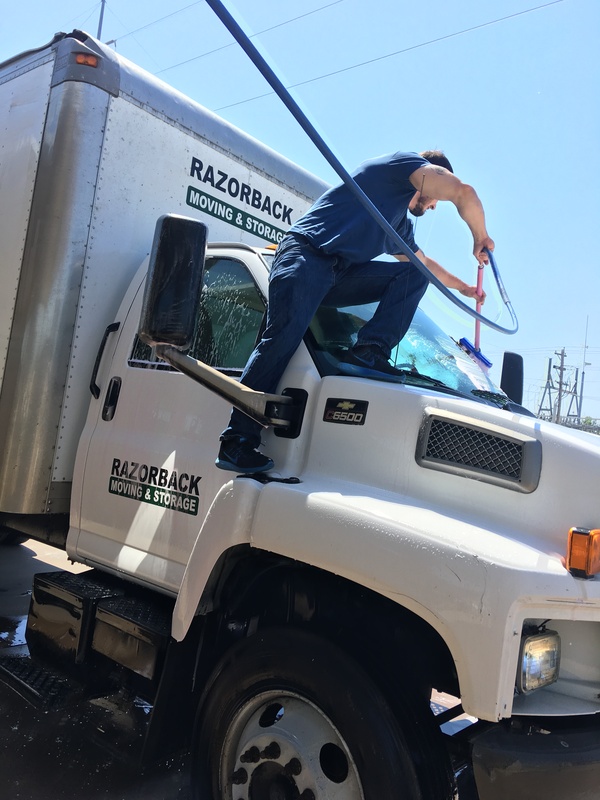 Contact us today at 479-636-0310 to learn more about our professional moving services and to request a free price estimate for your moving needs.